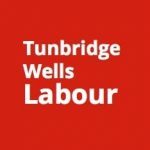 You can find out more about Labour, from our values and origins, to how you can work for us and get in touch. 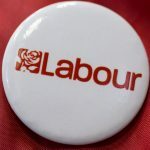 Learn about policies and find information on who’s in the Shadow Cabinet by visiting the Labour national site. 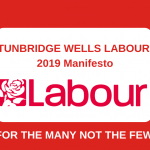 If you’d rather learn more about what’s on the agenda in Tunbridge Wells, you can read our latest news or follow us on Facebook or Twitter.